Faça o seu próprio caminho para o Tablao El Arenal, em Sevilha, um aclamado espaço de flamenco que atrai dançarinos de classe mundial com a sua reputação estimada. Sente-se em uma mesa perfeitamente posicionada antes do palco e delicie-se com uma seleção de bebidas e especialidades, dependendo da opção selecionada na reserva. Escolha entre uma bebida refrescante, uma seleção de tapas espanholas ou um jantar gourmet de 3 pratos enquanto assiste ao espetáculo. Por favor, veja a seção Itinerário para um menu de amostra. Ouça um silêncio expectante descer sobre o público, enquanto os dançarinos sobem ao palco em uma variedade vibrante de roupas. 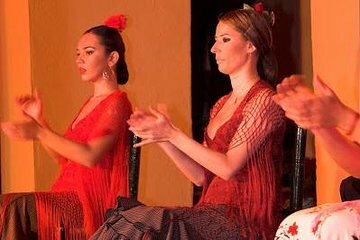 Seja hipnotizado pela performance de 2 horas de flamenco e maravilhe-se com a coreografia afinada que articula a emoção e a paixão da cultura cigana espanhola. Aplauda ao ritmo da música de violão e canto melodioso e aplauda ruidosamente quando o show chega à sua conclusão dramática. Sinta-se livre para desfrutar de mais bebidas às suas próprias custas após o término do show e, em seguida, faça o seu próprio caminho de volta ao seu alojamento. A comida estava deliciosa e o espetáculo foi excelente! É um programa imperdível para quem quer conhecer e sentir um pouco da cultura local. Good show, great food, great service. You cannot miss this. We did it with the dinner and show and I would recommend it. In Rick Steven's guide, this is considered a professional concert. The whole performance was spectacular. Loved the show and dinner was delicious! I loved this show and would highly recommend it! I did not have the dinner and was there only for a drink and the show. It's a small venue so every seat is good seat. The show is a little longer than most shows I have seen which was great. It's extremely well done, the music and dancing is mesmerizing. I would have watched it a second time but it was my last night in Sevilla. This was our first flamenco experience and it was amazing. We didn't get the dinner but if I had to do it over again, I might have signed up for the tapas version of this event. It was a little sad to see everyone else eating except us. don't tell me I didn't warn you The dancers were great and I'm so grateful we were able to see the performance while we were in Sevilla. We thoroughly enjoyed this venue. Show was fun, food was good. The room was lovely. The food was acceptable but the music and dancing were amazing. I would book the show only. We loved this evening...the Flamenco and the food was excellent.  I bought a video of the group to take home. 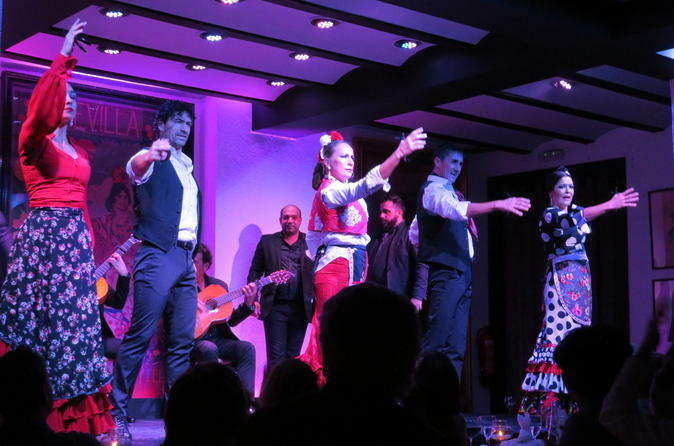 What would a visit to Seville be without a Flamenco Show? With this excursion, we not only experienced Flamenco in its fullest but also enjoyed a delicious meal. All-in-all, it made for a wonderful evening.